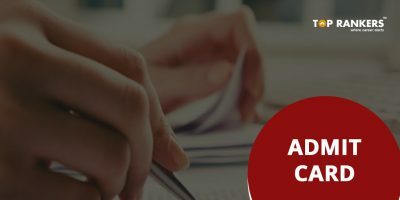 How To Retrieve SBI PO Password? 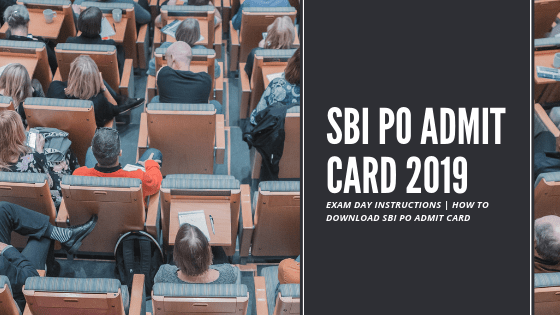 SBI PO Admit Card 2019 | The candidates must read the article for the in-depth details regarding the SBI PO Admit Card 2019. 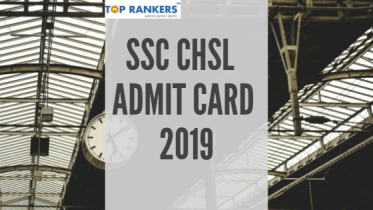 There is a certain criterion on who will get the Admit Card and who does not. My name is having spelling mistake. Is there any edit option? 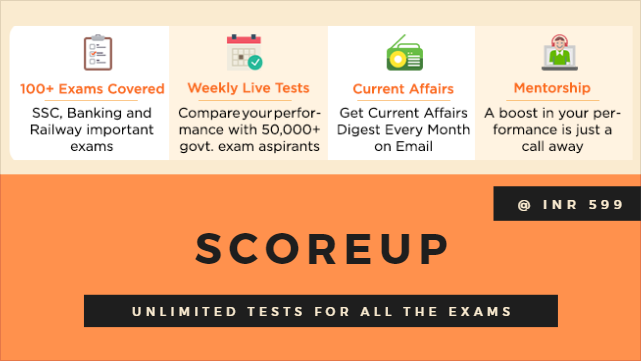 Please contact the official authorities and get the error rectified before the exam. 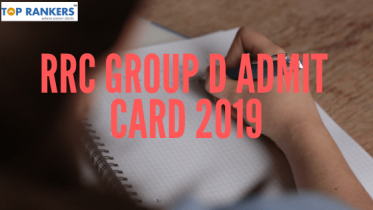 Kindly share your details here. We will help you. 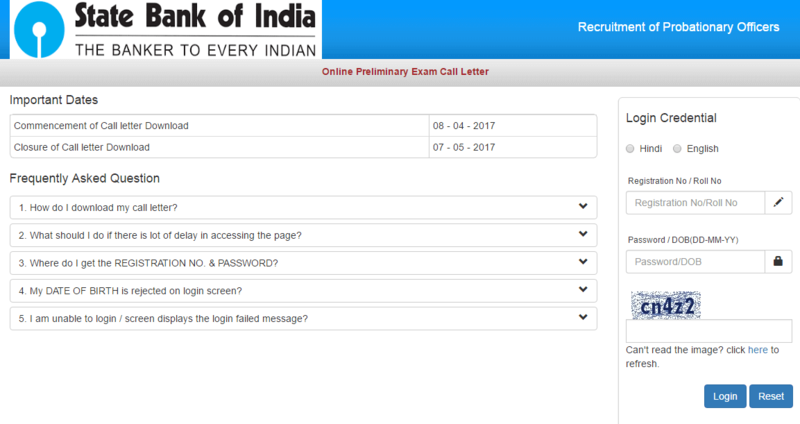 I am unable to download/check my SBI main exam hall ticket. There is a pop up saying invalid login credentials.